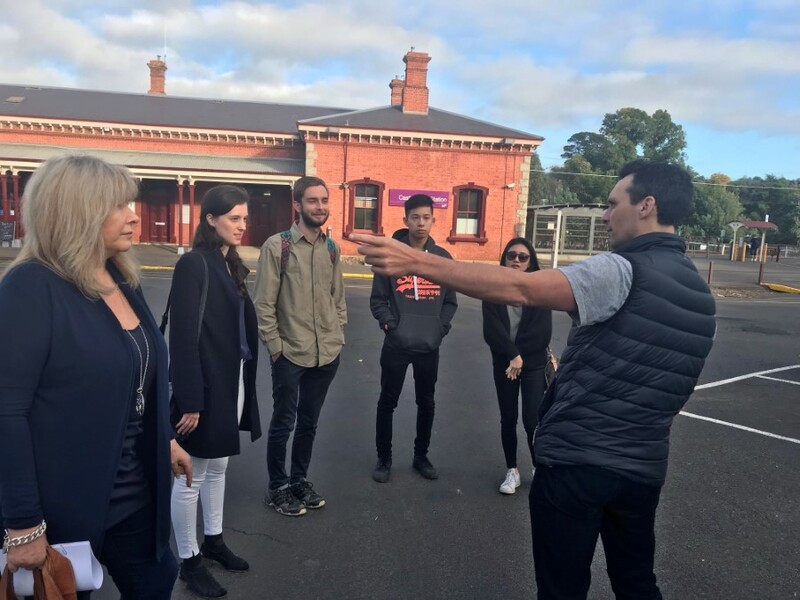 Castlemaine GP Dr Mark Farrugia lead junior doctors on a tour of local health services, with Lyn Marie from Murray City Country Coast (MCCC) GP Training. 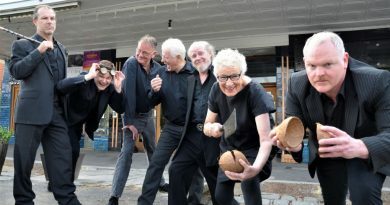 With hopes of attracting more doctors to work in regional areas, a group of professionals have collaborated to proactively host a ‘GP Jaunt’ visiting Castlmeiane, Newstead, Kyneton and Maryborough. 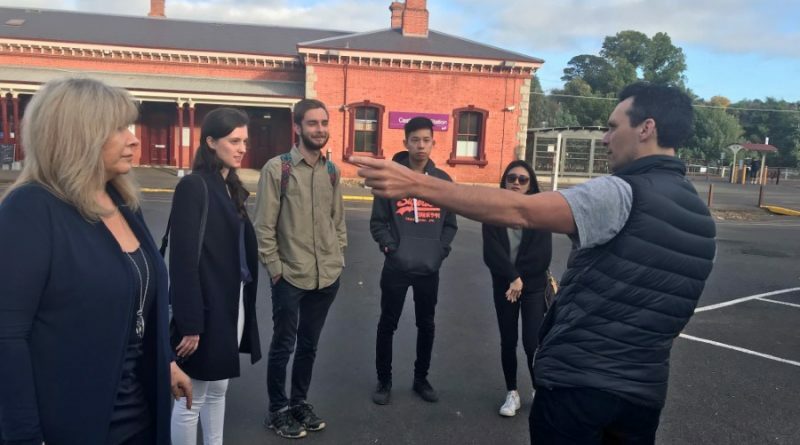 The jaunt was held last Saturday April 6, and saw junior doctors and medical students visit the Botanical Gardens Health, Mostyn Street and Lyttleton Street medical practices as well as the Castlemaine hospital – Castlemaine Health. 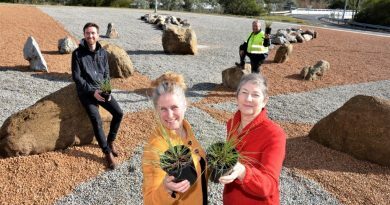 Leading the initiative is the Monash University North West Victorian Regional Training Hub, Murray City Country Coast (MCCC) GP Training and Castlemaine GP, Dr Mark Farrugia. 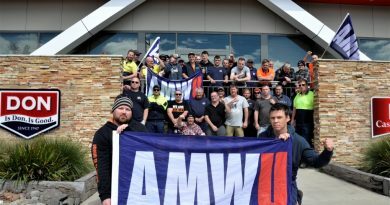 See the Castlemaine Mail for more.